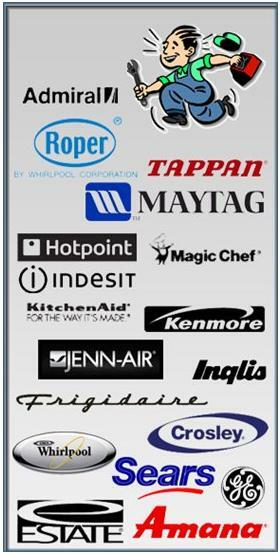 _ApplianceSOS Professional Appliance Repair of Greater Moncton uses Original Equipment by Manufacturer (OEM) supplies where possible. We finish most jobs on the first call. 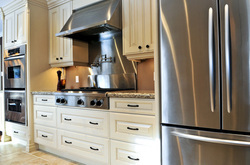 Contact us today for expert appliance repair throughout Greater Moncton on all makes and models of washers, dryers, stoves, ovens, refrigerators, garburators and ice makers. Call, email, or text message today and help will be on it's way. If you'll have your appliance model number and serial number ready when you call, it will help to ensure that we have what we need to get the job done right.